You probably noticed over the last 15 to 20 years how more and more companies either place a statement on their retail Packaging guaranteeing the product as GLUTEN FREE or with just some sort of symbol from one of various third-party certification companies. Obviously, there must be a beneficial reason behind it. intolerance, tend to have confidence that Gluten Free Certifying organizations have high regards to address their needs. 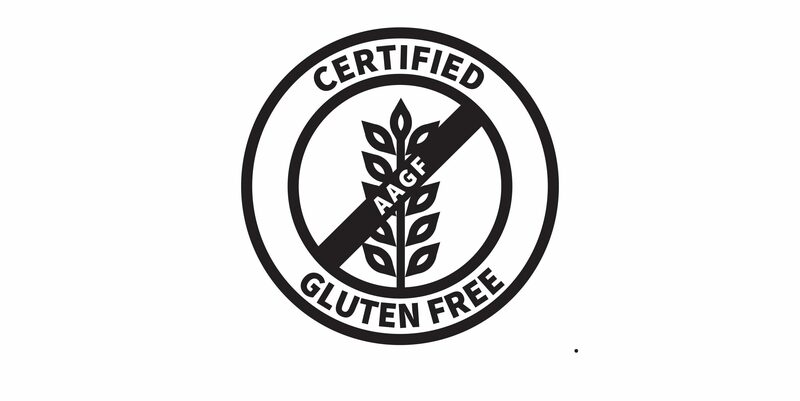 They trust a Gluten Free certifying organization who directly council and guide manufacturers of Gluten Free products, assuring that Manufacturing plants certified as Gluten Free are in full compliance with Guidelines implemented. choosing a third-party certifying body. Some tend to consider going along with the brand name organizations, others rather choose the organization who can best service their needs. expertise in modern food production, and technological skills in a challenging and dynamic environment, continues to provide its services with passion to its clientele. Not just with proper counseling and guidance, but with a sensitive touch involved. The confidentiality, the personal undivided attention given to each company certified, the enthusiastic auditors on board assures highest quality of service, plus much more.